A solid inventory analysis can be the magic bullet that makes this season a money-making one for you. Is your equipment investment profitable? When does equipment pay for itself? 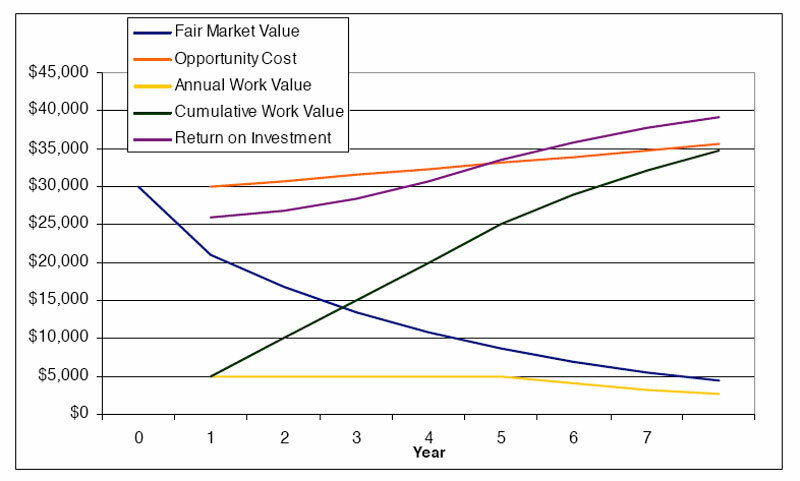 Determining when a capital investment moves from breakeven to profitable is tricky.